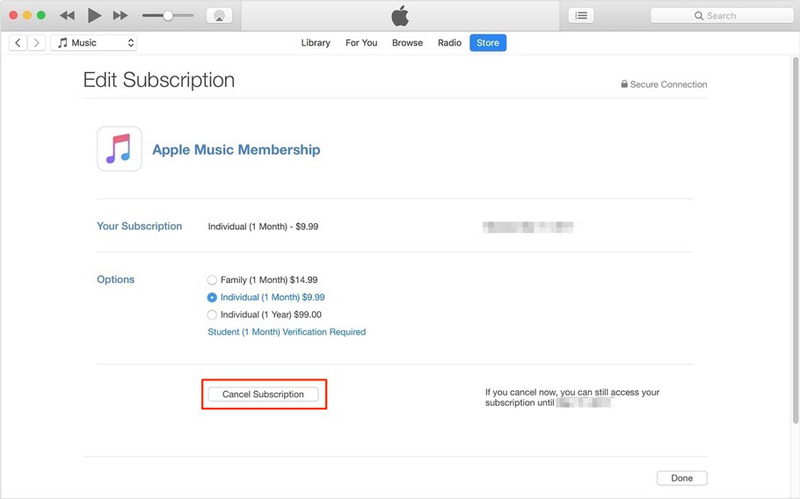 [Guide] How to Cancel Apple Music Subscription - iMobie Inc.
Want to cancel Apple music subscription but don’t know how? 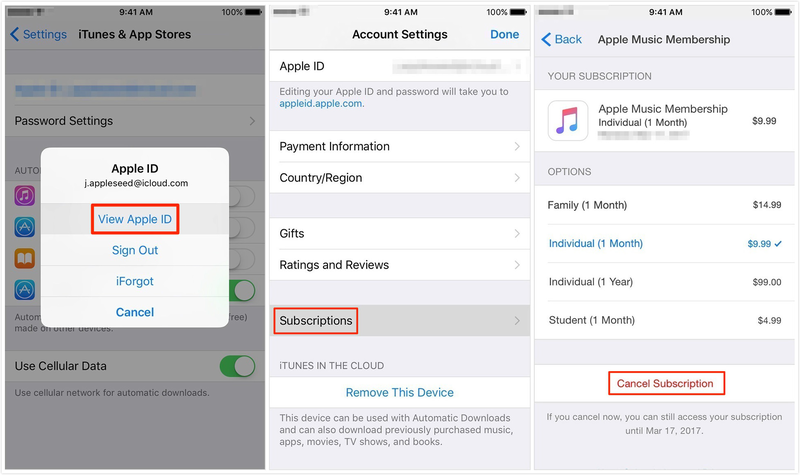 Follow the tips below to get answers on how to cancel unwanted Apple music subscription with no hassle. 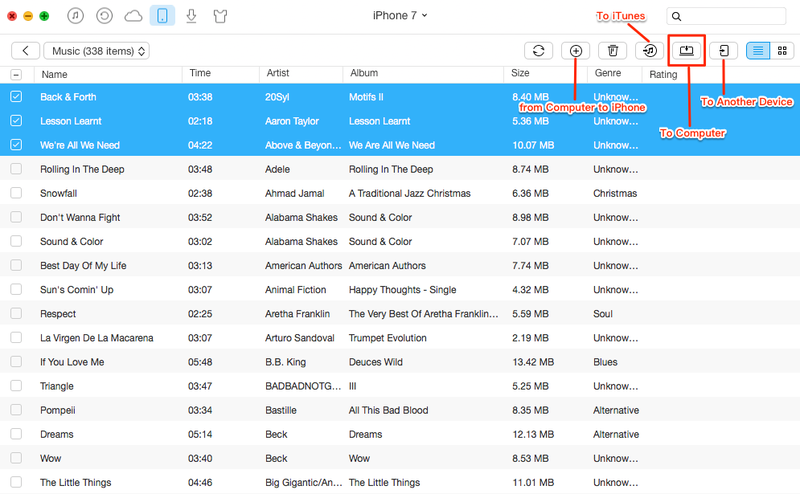 AnyTrans is a professional iOS data transfer that helps you transfer music between iPhone and computer/iTunes with ease. 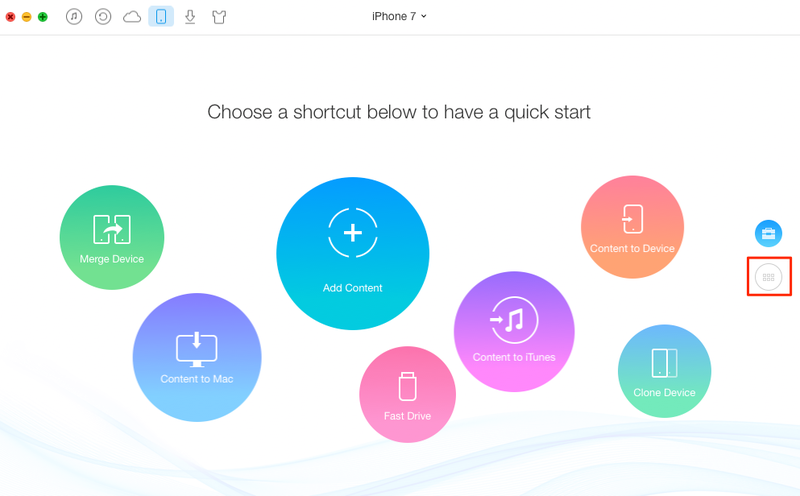 Have a try with it after reading this guide about how to unsubscribe from Apple music. Apple Music is an official app that keeps a large amount of tracks on offer. With those amazing tracks, you may have fallen in love with this excellent service. But every one of you only gets 3 free months of Apple Music, after that you’ll have to pay for a subscription. You might have noticed that your money are automatically deducting from your bank account as the free trial ends. Then, how to stop the automatic deduction is hanging over your head. That’s what we are here for. Just follow the rest part to cancel your Apple music subscription in a few minutes. Step 1. 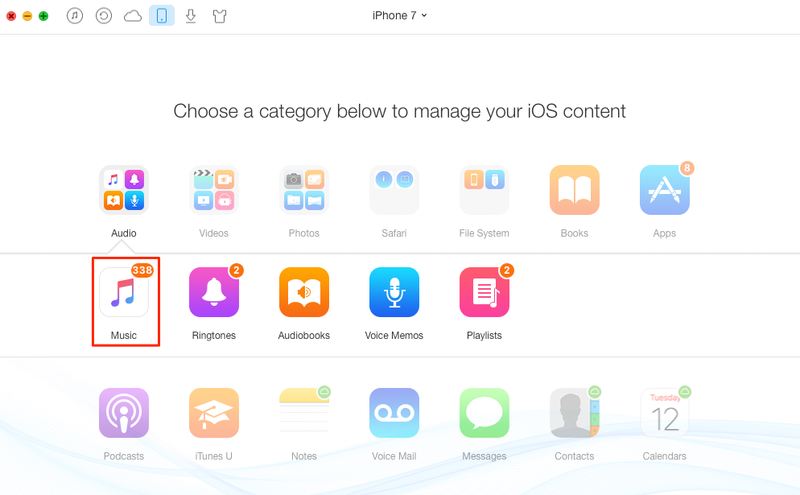 Go to Setting and open iTunes & App Store > Tap your Apple ID and click View Apple ID. Step 2. Tap Subscriptions to view the details > Tap Cancel Subscription on the bottom of the screen. Step 1. Open iTunes on your Mac/PC > Sign in with your Apple ID. You can also log in with Touch ID if your Mac has the setting. Step 2. Tap Account in the menu bar at the top of your computer (or at the top of iTunes window) > Click View My Account. Step 3. Find Subscription and tap Manage on its right > Click Cancel Subscription button. Since iTunes only supports single one-way music transfer: from iTunes to iDevice, you may have no idea of how to transfer music from iDevices to your computer. Actually, there are many iTunes alternatives that can help you complete this job, and AnyTrans is the best alternative to transfer your sweet music. Now, let’s see how it does this job well for you (transfer music from iPhone to computer). Step 1. Download AnyTrans and install it on your computer > Connect your iPhone to computer and click . Step 2. Click Audio > Choose the one you need and click it. Step 3. Select the music you want to transfer > Click To Computer to start the process.